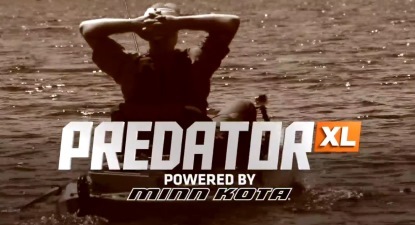 At Tri-State Trolling Motor we know that it is a hard decision choosing the right fishing kayak. We only carry top of the line Kayaks that we have used ourselves and would recommend to our customers. Whether you're a serious angler, weekend warrior, or just taking the family out for a day on the water. Tri-State Trolling Motor has the package for you. We offer free shipping on our kayaks and fast delivery.